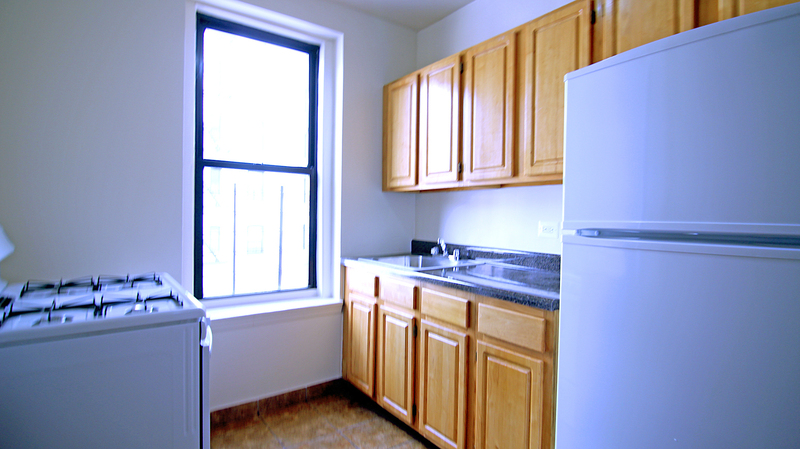 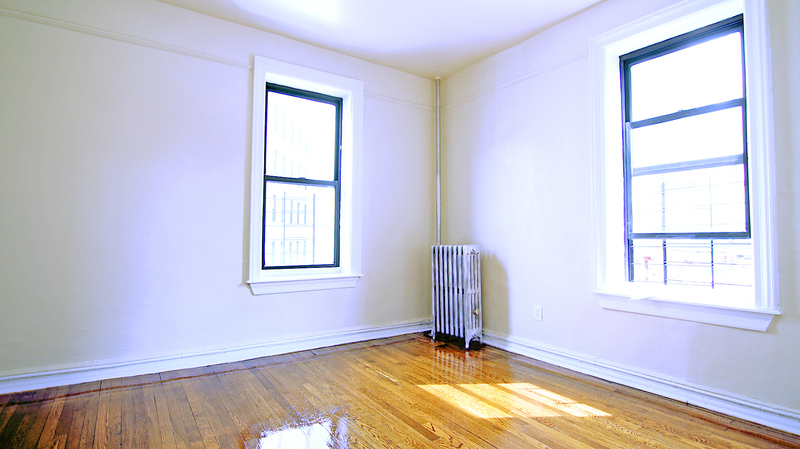 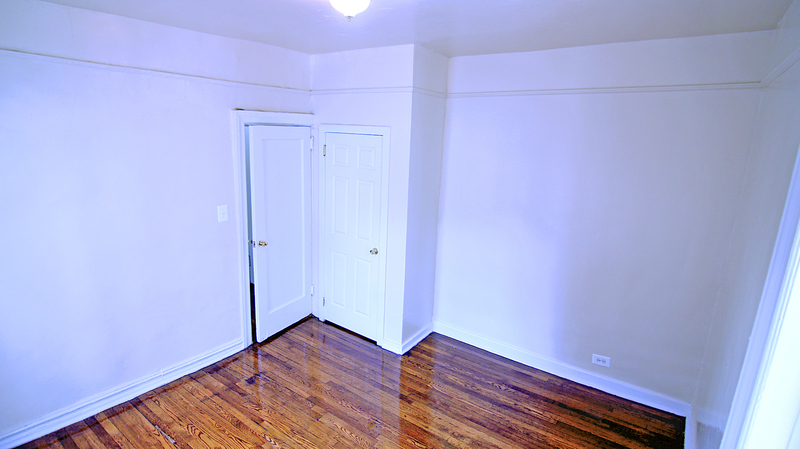 Beautifully Renovated 1 Bedroom Apartment! 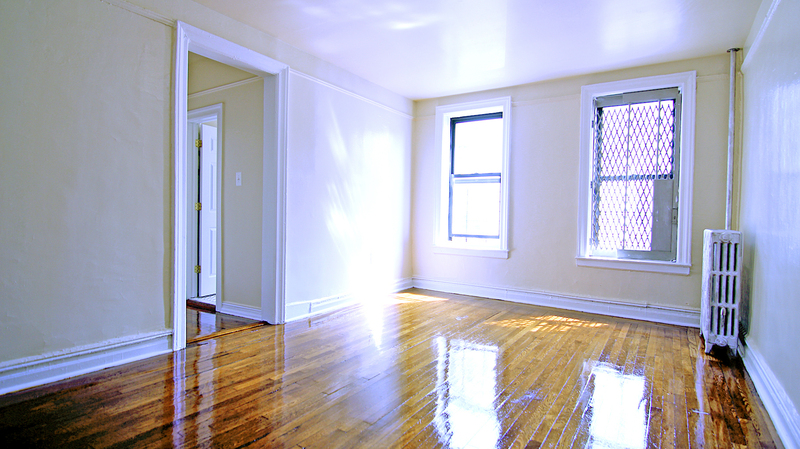 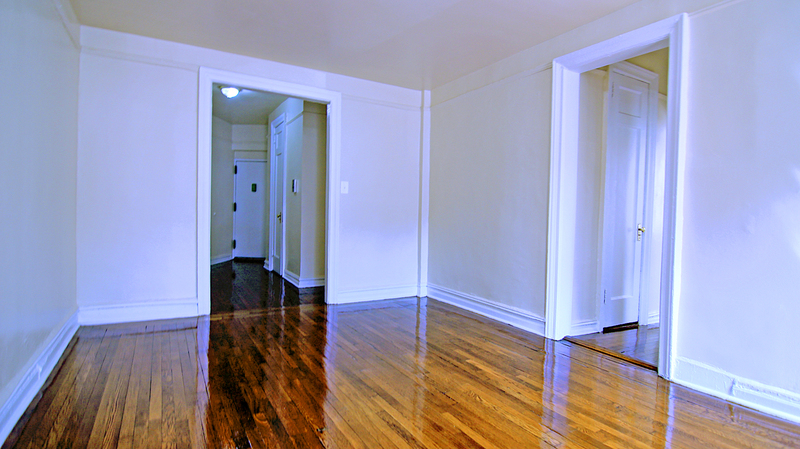 Hardwood Polished Floor Throughout Apartment! 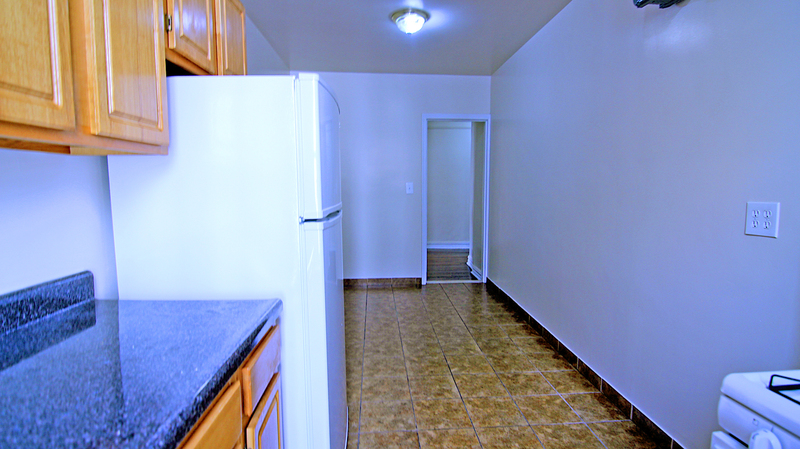 Huge Eat-In-Kitchen Featuring White Appliances And Ceramic Tile Floor. 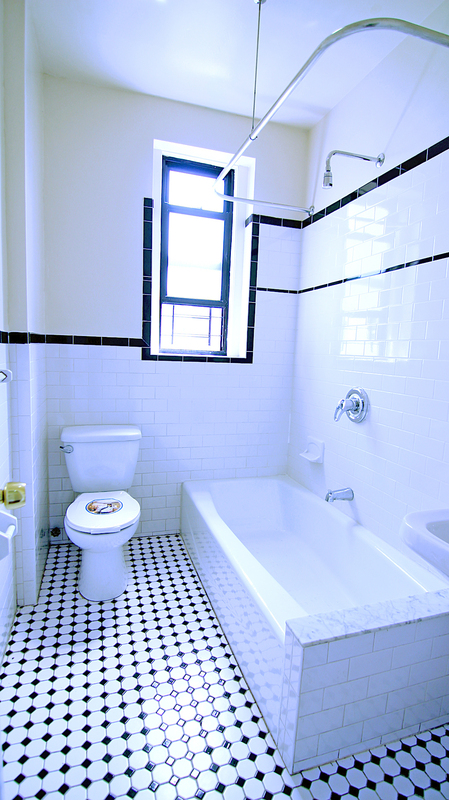 Gorgeous Remodeled Bathroom Featuring Black &amp;amp;amp;amp;amp;amp; White Ceramic Tile and Fixtures. 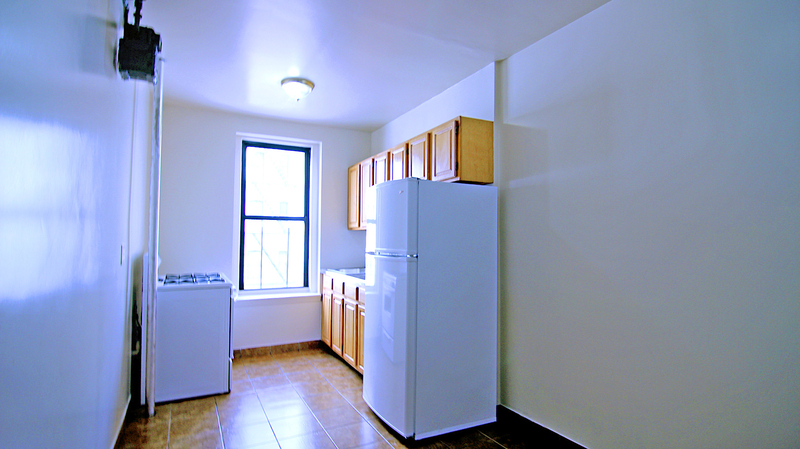 Elevator Building With Resident Superintendent!